This summer it's all about that gorgeous sunkissed look and some highlight that is on fleek. For that sunkissed look I would like to show you the new Urban Decay Beached Bronzer. This is my best purchase in the last 6 months, I love this bronzer. As you all might know if you've been following me for a while, I am addicted to makeup and I think that you can never own enough makeup. 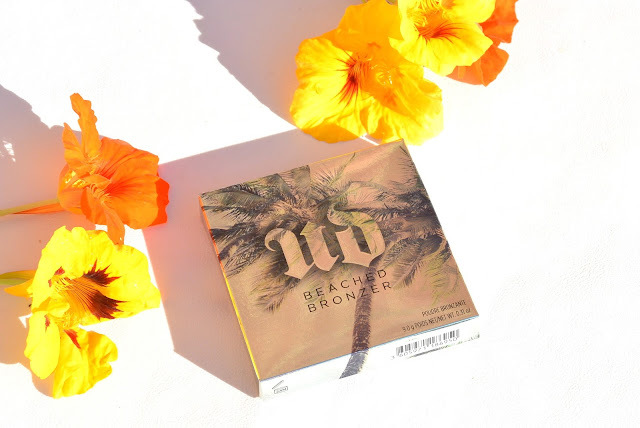 I allready have a bunch off bronzers but I was so curious about this Urban Decay Beached Bronzer. I just had to try this bronzer out. 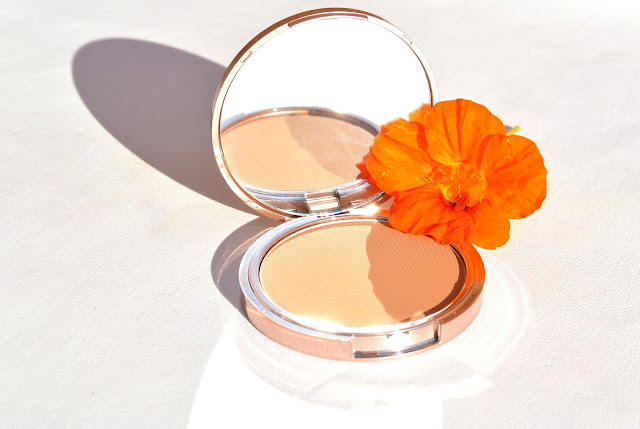 Most of the times, I don't like powder bronzers because they feel so dry on my dry skin, and they are not comfotable at all for me. But this powder is different, it is a powder but it feels more creamy on my skin than other powders. 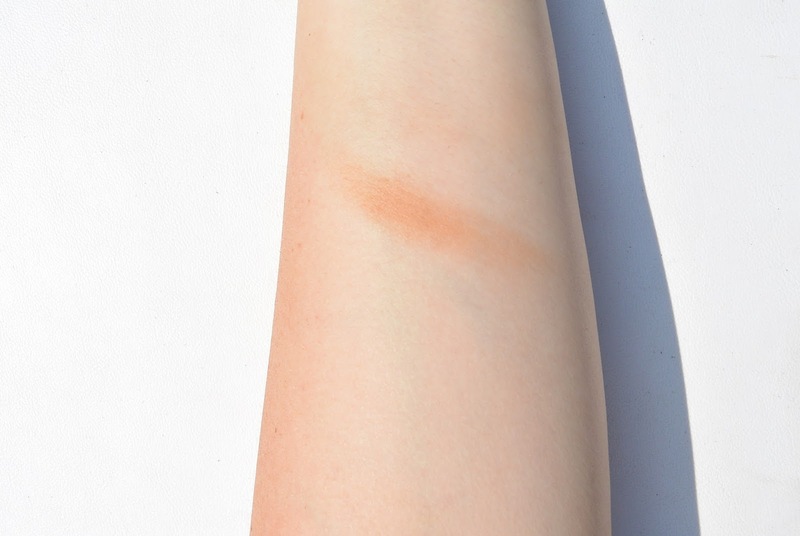 It has a very good coverage, it is longlasting and the pigmentation is just perfect. 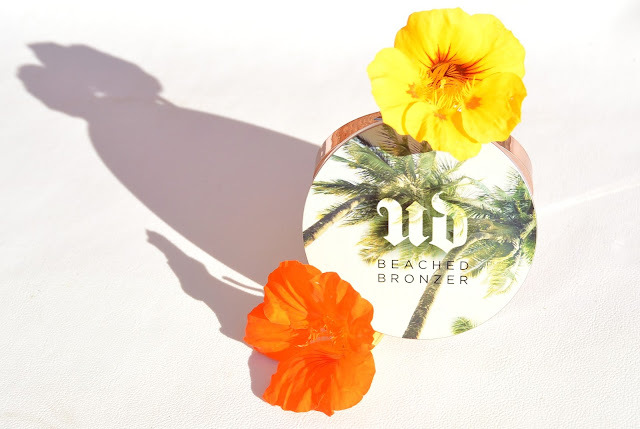 This Urban Decay Beached Bronzer will absolutely blow your mind! The packaging gives me a real summer-vibe. Oh this bronzer gives me good memories and take me back to my holiday. The swatch also surprised me. As I mentioned before, the pigmentation is very good, and the powder feels more creamy on the skin which is a good thing for me with my dry skin. 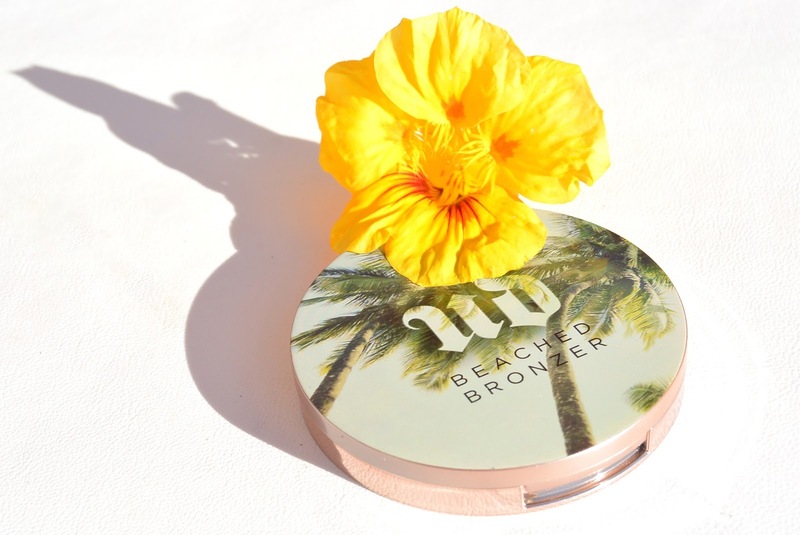 Which bronzer do you use at the moment?